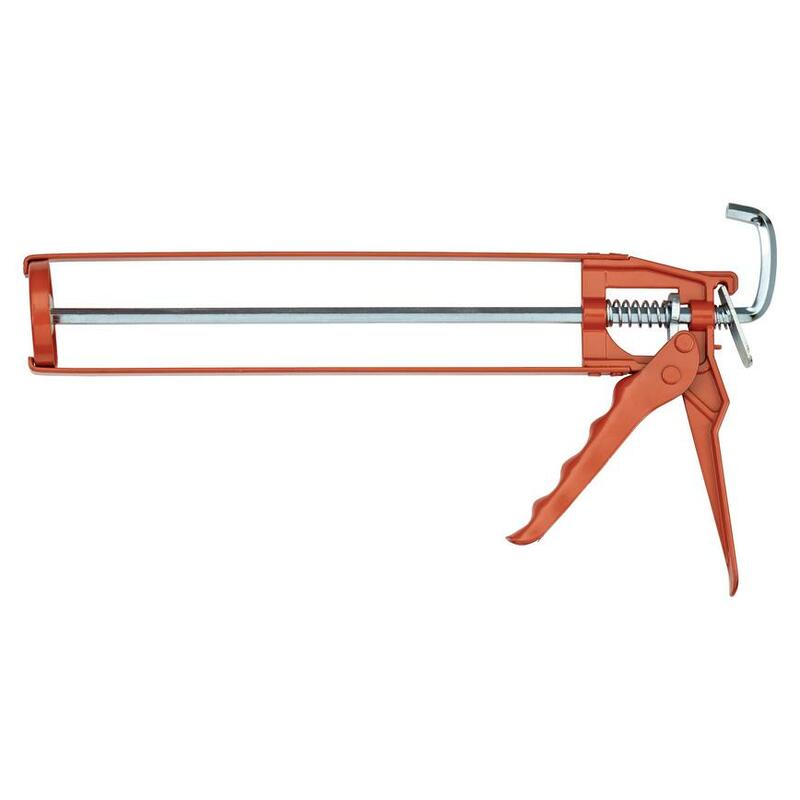 Apply a precise, even line of sealant or adhesive using our skeleton gun. 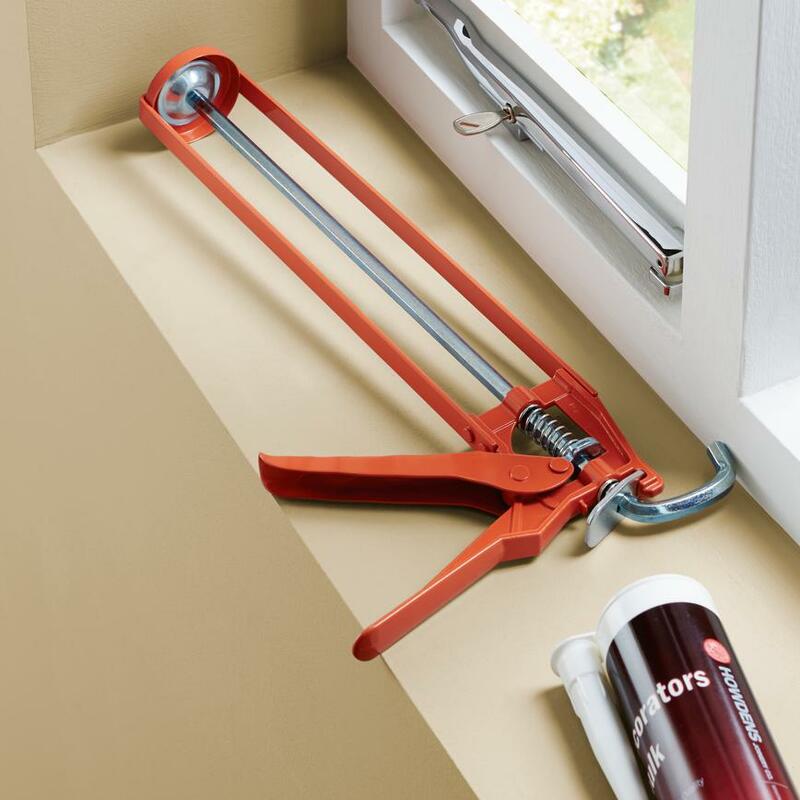 Ensure a neat and tidy finish with our easy-to-use skeleton gun. It offers no-mess application thanks to its solid frame, which holds the tube firmly in place. This skeleton gun can be used with 290mm, 310mm and 350mm tubes.